Of course we have amazing stretches of white sand at Ormond Beach, but it’s more than blue surf and killer sunsets. We like to say Ormond Beach is a recreational utopia. So if you would like to venture from the beach for an afternoon, you really should consider one of the area state parks. From crystal clear springs for swimmers to historical sites and wildlife refuges, you’ll find stunning spots to dip your toes or spread out the family picnic or catch a glimpse of a manatee. Below are the top recommendations from our Royal Floridian Activities Staff. 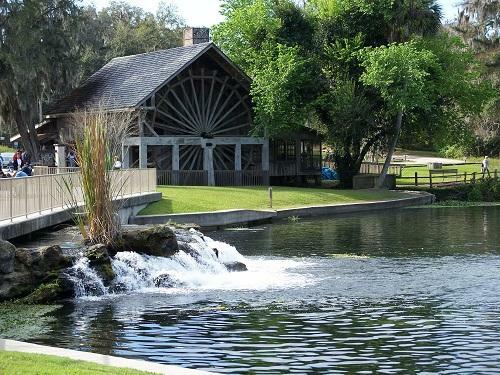 A favorite recommendation to our Royal Floridian Owners and Guests is a trip to De Leon Springs State Park. Visitors can hike the 4.2 mile Wild Persimmon Hiking Trail or take a leisurely stroll on the one-half mile paved Nature Trail to see the 600 year-old cypress tree. The Butterfly Garden has about 500 plants for the benefit of resident and migrating butterflies and hummingbirds. Inside the park, the popular Sugar Mill Restaurant is located in a 100 year-old replica of the original 1830s sugar mill, features cook-your-own pancakes at the table and freshly made bread and cookies. The Fountain of Youth Eco/Heritage boat tour aboard the M/V Acuera which departs four times daily. It is a 50-minute trip through Lake Woodruff National Wildlife Refuge, where you’ll see an abundance of wildlife. You can also rent kayaks, canoes and paddleboards. Directions to De Leon Springs State Park – De Leon Springs is located at the corner of Ponce de Leon and Burt Parks Road, west of U.S. 17. Take U.S. Hwy 17 North from Deland for approximately six miles, following the state park signs. 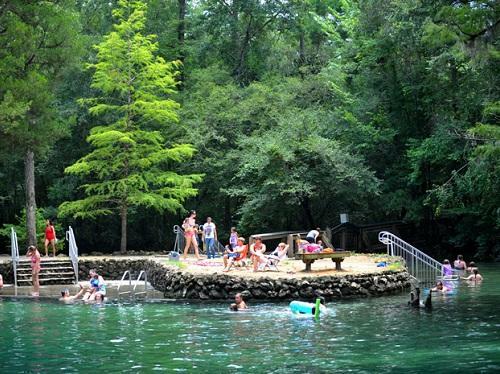 Turn left onto Ponce De Leon Boulevard and travel approximately one mile to the entrance to De Leon Springs State Park. 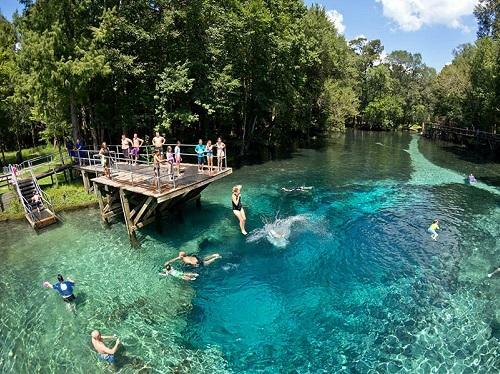 Our staff love to send Guests and Owners to Blue Spring State Park in the fall and winter to see the manatees. Blue Spring State Park covers more than 2,600 acres and is a designated refuge for West Indian Manatees. The crystal clear, 73-degree water is very popular for swimming, snorkeling, and scuba divers. Swimming with manatees is not permitted during manatee season, but you will have some great photo opportunities from the overlooks. 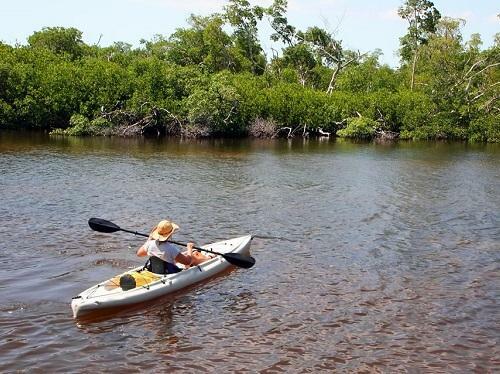 Fishing, canoeing, and river boat tours are also available on the St John’s River. Canoes, kayaks, and snorkeling gear are available for rent. The park also has a lunch concession and many picnic areas. Directions to Blue Spring State Park – Blue Spring is located west of Orange City. Take U.S. 17/92 to Orange City, go west two miles on French Avenue to the entrance. If you would like to go fishing or marvel at some amazing Florida wildlife and habitat, Tomoka State Park is hard to beat. The lagoons are popular for canoeing, boating, and fishing. 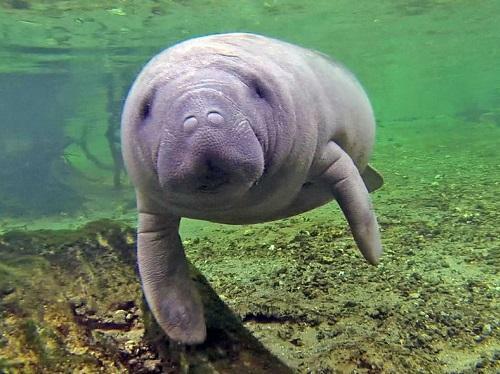 The park features a variety of wildlife and endangered species, such as the West Indian Manatee. Over 160 different bird species can be seen during the spring and fall migrations. 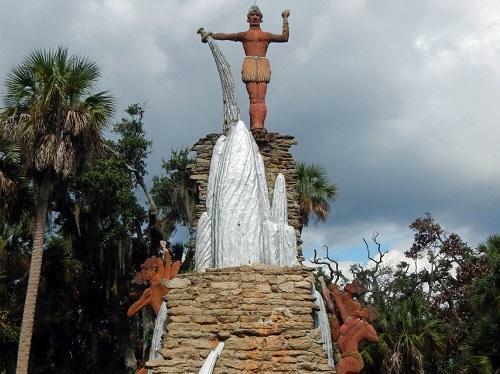 Tomoka State Park is the site of the Timucuan Native American village known as Nocoroco, dating back almost 2000 years. Visitors can stroll a one-half mile nature trail that was once an indigo field for an 18th century British landowner. Indigo plants still grow throughout the park. Combined with Bulow Creek State Park, an 8 mile scenic drive known as “The Loop” offers a view of how Florida appeared hundreds of years ago with arching oak trees creating tunnels along the drive. Directions to Tomoka State Park – Tomoka State Park is located three miles north of Ormond Beach on North Beach Street.